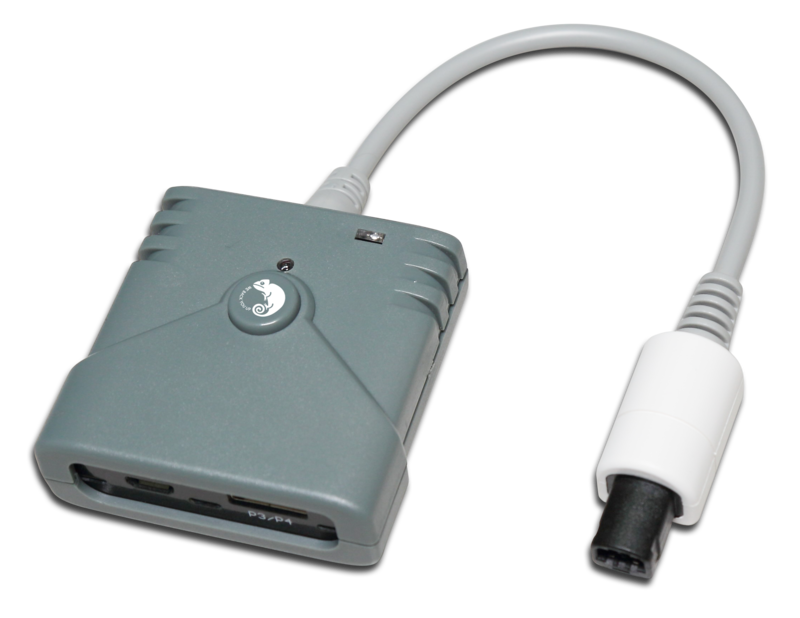 PS3/PS4 to PS2 Super Converter lets you use your PS3/PS4 controllers to play games on PS2、PS1 and PS Classic. Xbox 360/Xbox One to Xbox One Controller Adapter lets you use your Xbox 360 /Xbox One controllers to play Xbox One. It is compatible with gamepads, dance mats, joysticks and racing wheels, and offers a full list of other features. 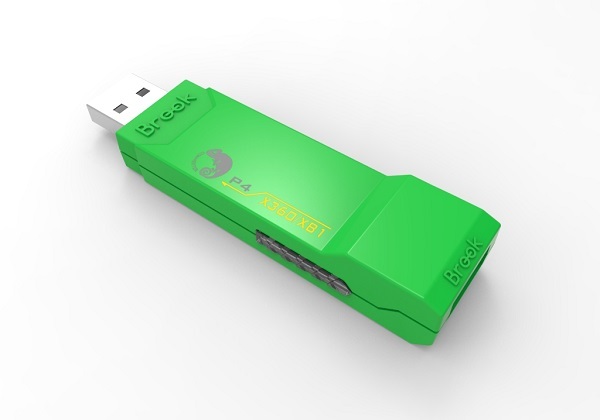 PS3 to Xbox One Controller Adapter lets you use your wireless PS3 controllers to play Xbox One. Xbox 360/Xbox One to Wii UController Adapter lets you use your Xbox 360/Xbox one controllers to play Wii U, Wii and Nintendo Switch. Switch Edition(New): Support Nintendo Switch!! 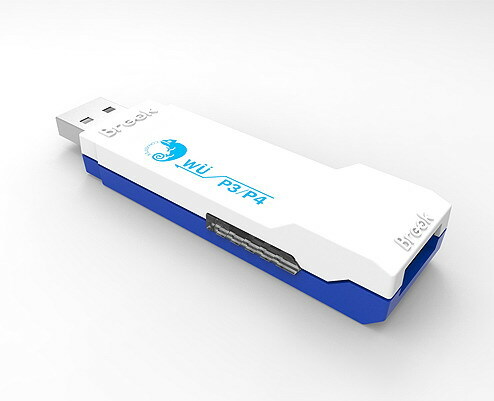 PS3/PS4 to Wii U Controller Adapter​ lets you use your PS3/PS4 controllers to play games on Wii U, Wii and Nintendo Switch. 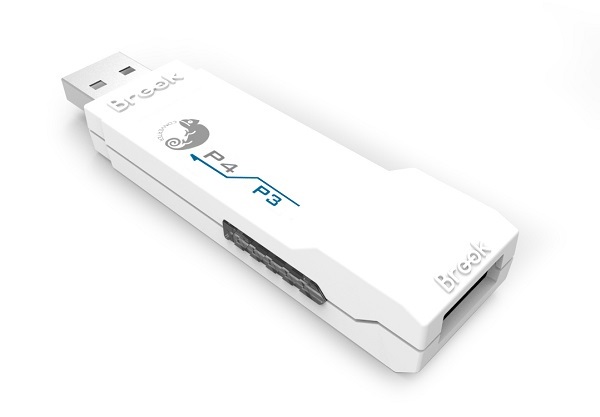 PS3 to PS4 Controller Adapter lets you use your wireless PS3 controllers to play PS4. 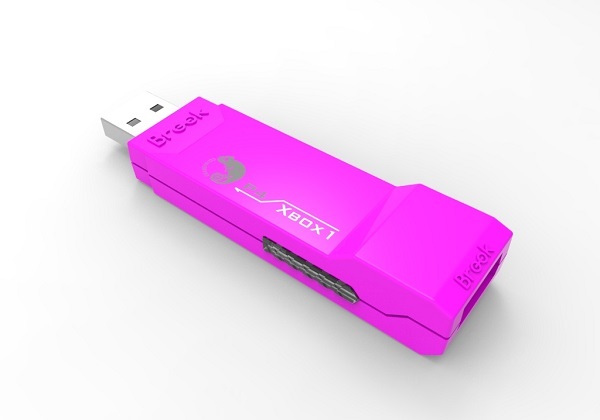 Xbox One to PS4 Controller Adapter lets you use your Xbox one controllers to play PS4. Xbox One / Xbox 360 to PS4 Controller Adapter lets you use your wired Xbox One /Xbox 360 controllers to play PS4. 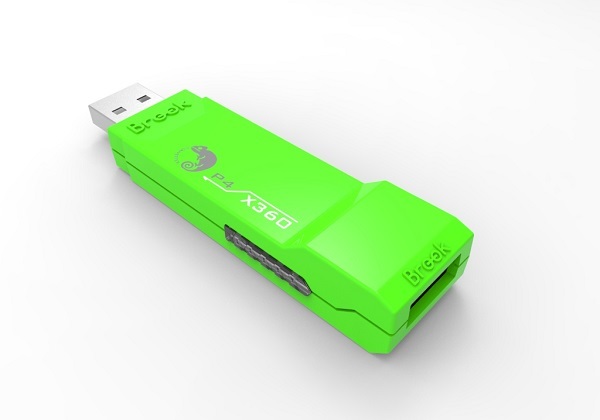 Xbox 360 to PS4 Controller Adapter lets you use your wired Xbox 360 controllers to play PS4. PS3/PS4 to PS3/PS4 Controller Adapter lets you use your PS3/PS4 controllers to play PS3/PS4. PS3/PS4 to Xbox One Controller Adapter lets you use your PS3 and PS4 wireless controllers to play Xbox One. 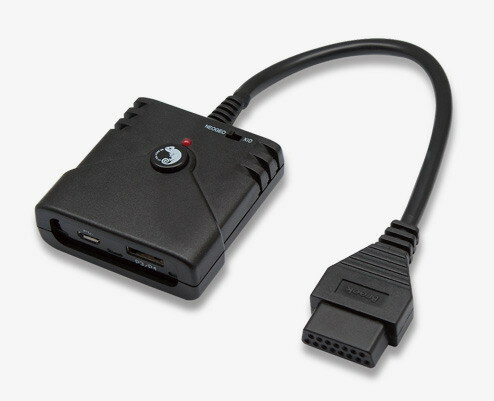 PS2 to PS3/PS4 Controller Adapter lets you use your PS2 controllers to play PS3/PS4. 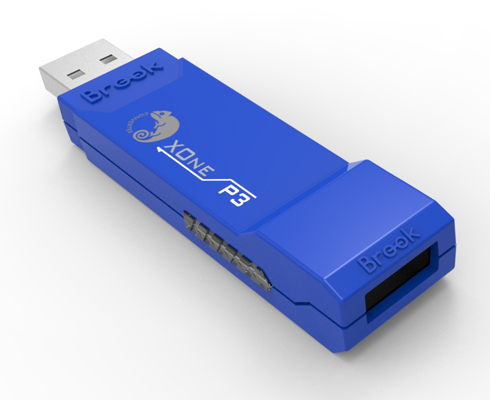 It is compatible with gamepads, joysticks and racing wheels, and offers a full list of other features. Get your Dreamcast Super Converter NOW!!!!! 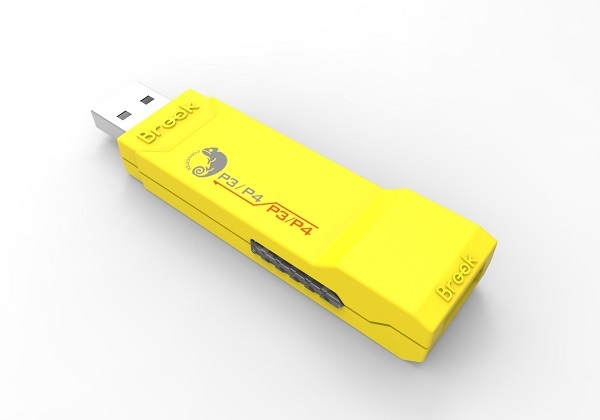 Brook Super Converter series makes your controller compatible with classical consoles. It’s not only save your money, but also you can use the controllers you are accustomed to. Let us back to our childhood; enjoy playing the games on Dreamcast console. 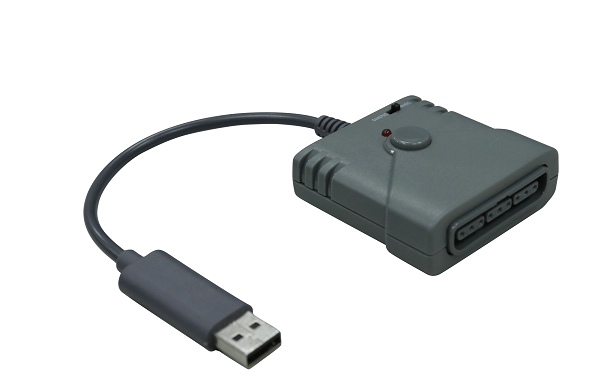 PS2 to Xbox One Controller Adapter lets you use your PS2 controllers to play Xbox One.